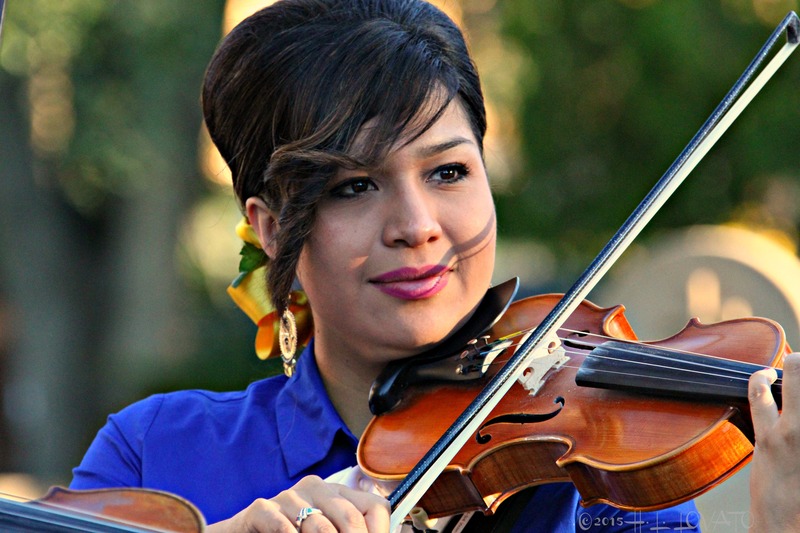 For more information on how you can help please visit our contact page. 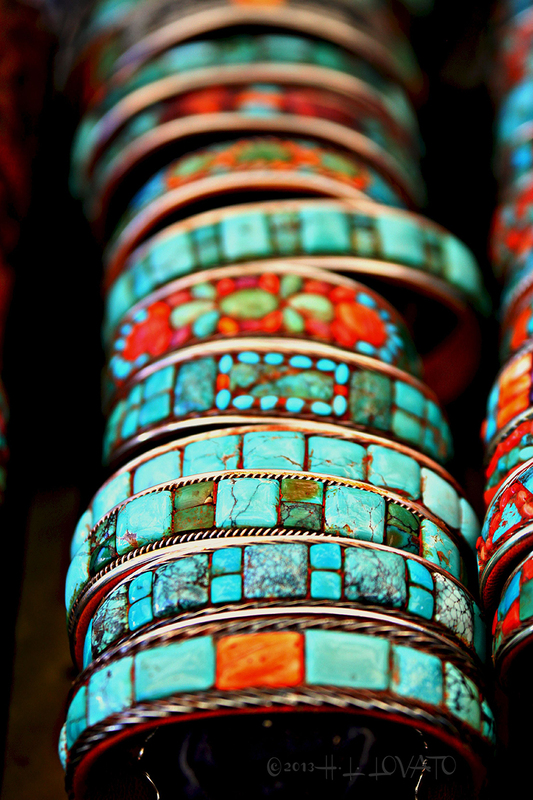 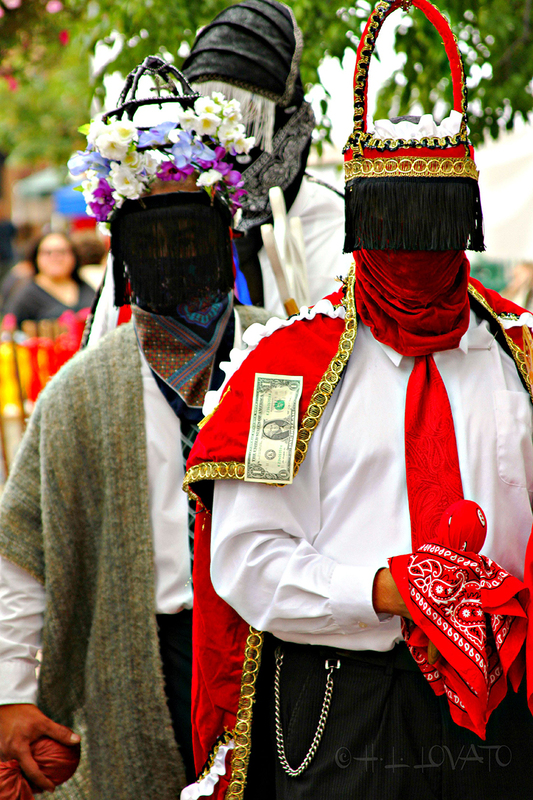 Welcome to the official website of the Santa Fe Fiesta Council. 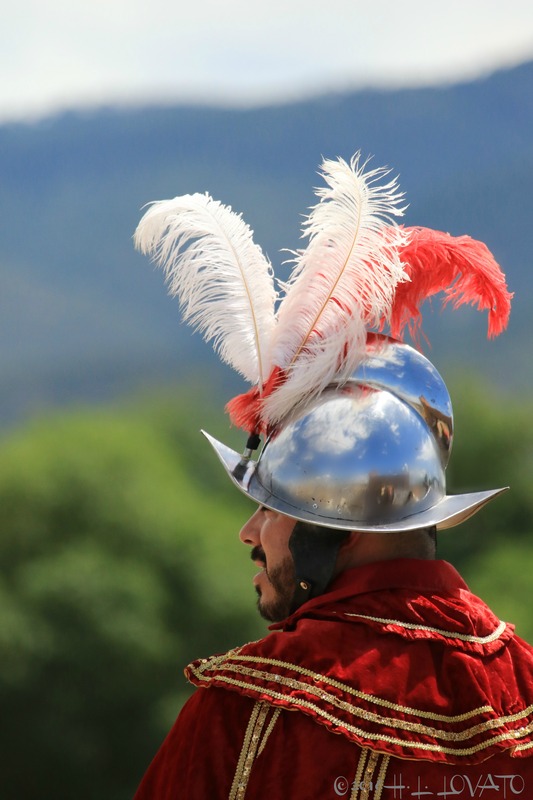 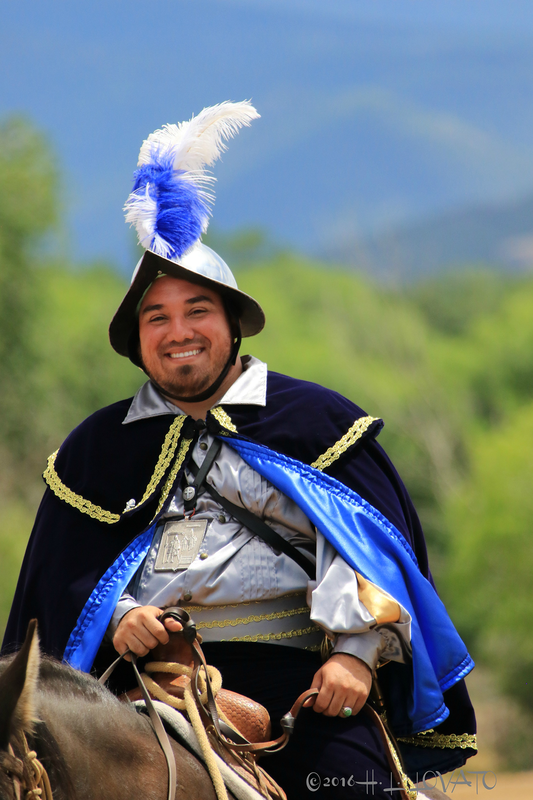 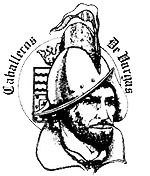 The Santa Fe Fiesta Council is a volunteer organization created by the Official Fiesta Proclamation of our city forefathers on September 16, 1712. 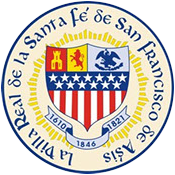 Today the Santa Fe Fiesta Council is comprised of 100 regular members and 20 representatives of civic organizations and businesses. 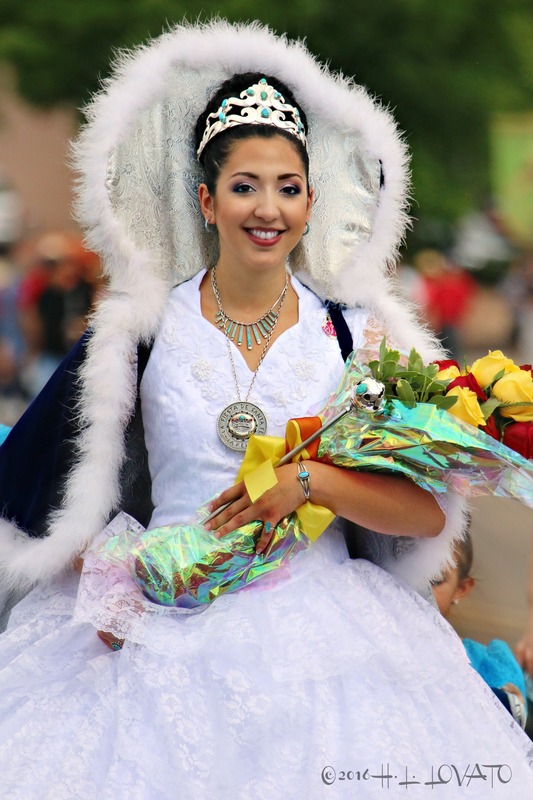 This group of people has a common interest to promote, manage and perpetuate the annual Fiesta de Santa Fe for the benefit of the City of Santa Fe, its citizens and their descendants. 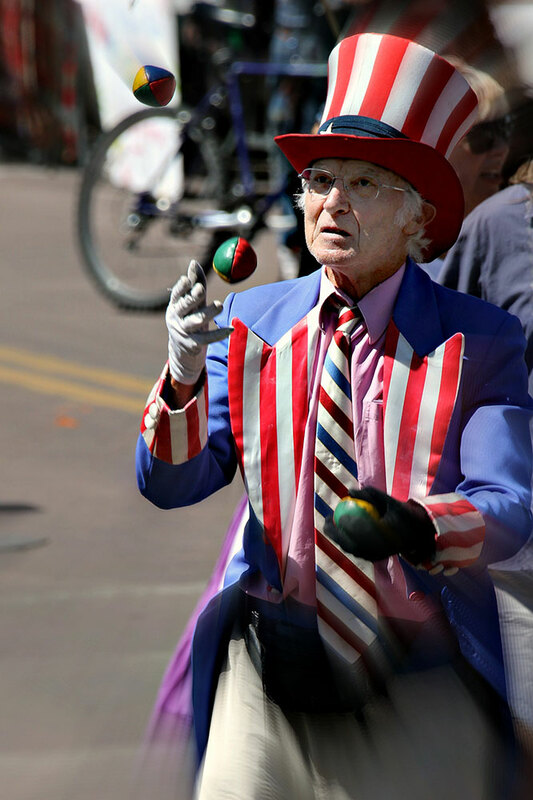 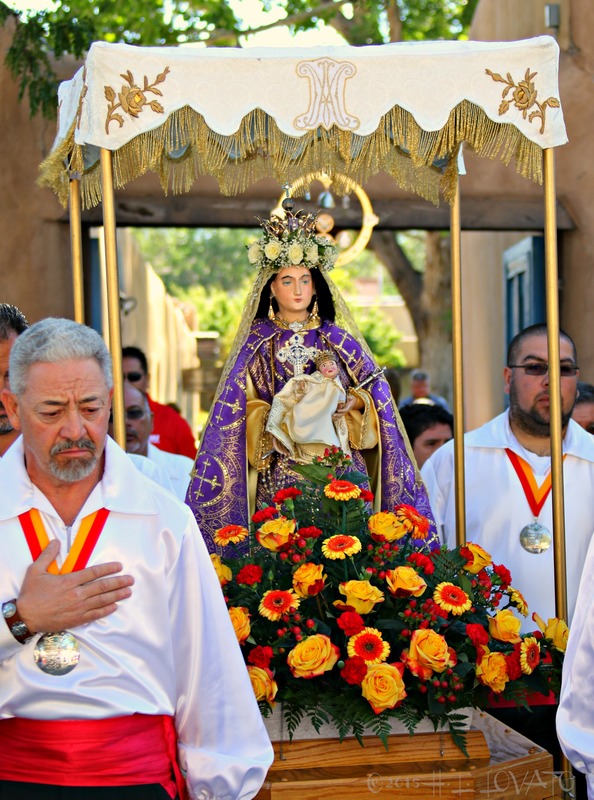 The Fiesta Council enlists the cooperation of the local citizenry, the Catholic Church, the local business community and both the City and County of Santa Fe officials. 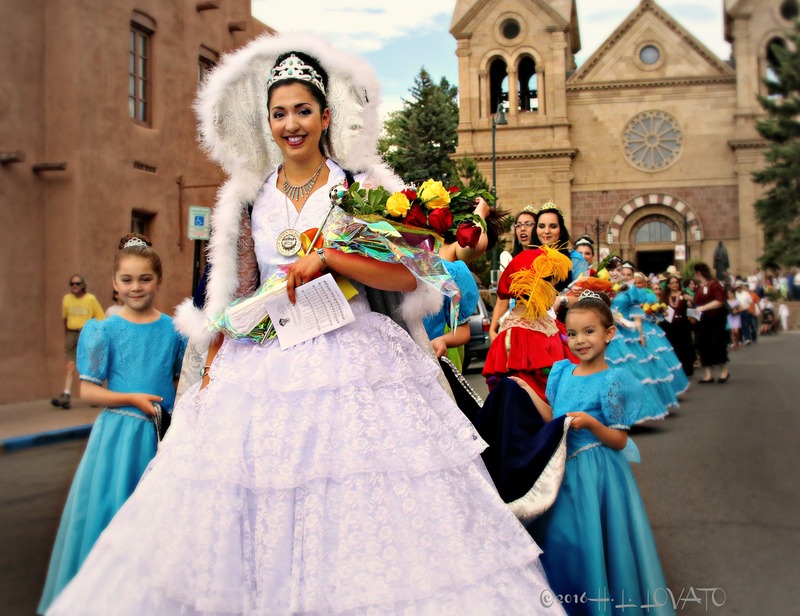 History of Santa Fe Fiesta The cry of “Viva la Fiesta” has been reverberating through the streets of Old Santa Fe every autumn for 306 years. 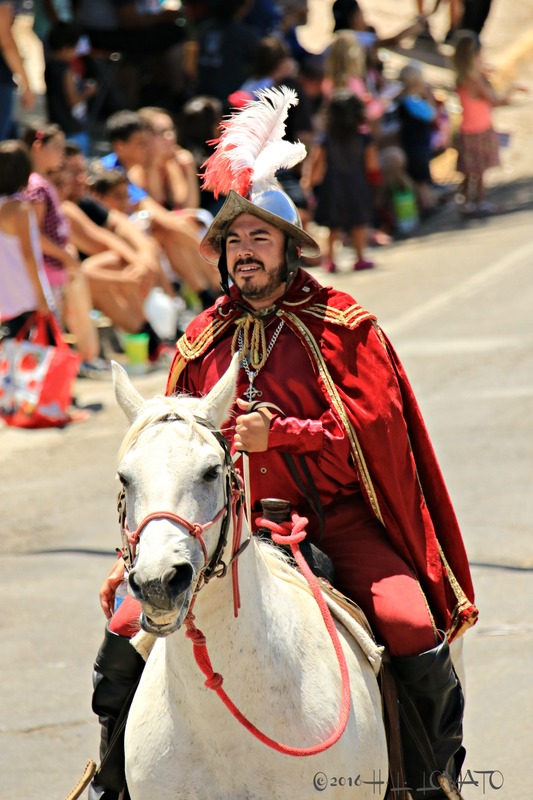 The sound generates a curious blend of thanksgiving, revelry and pride in the hearts of Santa Feans who celebrate Fiesta annually to commemorate Don Diego De Vargas’ peaceful reoccupation of the City of Holy Faith in 1692.